The controversial Anti-Distracted Driving Act (ADDA) or RA10913 has been temporarily suspended by the Department of Transportation (DOTr), following a call from both Houses of Congress to defer its implementation. 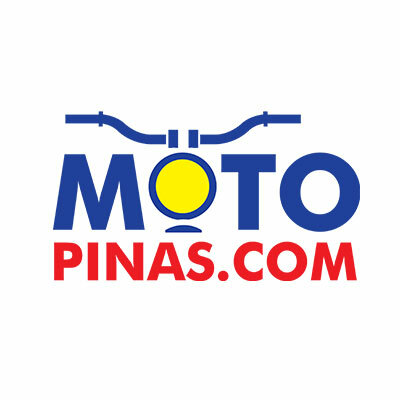 “To respond to the call of both Houses of Congress to defer the implementation of ADDA, the Department of Transportation (DOTr), Land Transportation Office (LTO), Land Transportation Franchising and Regulatory Board (LTFRB), Metro Manila Development Authority (MMDA), and the PNP Highway Patrol Group (HPG) take heed to the Congress, being the authors of the law, to defer the enforcement of Republic Act 10913 or the Anti-Distracted Driving Act (ADDA),” the DOTr said in an official statement. RA 10913 was implemented last week, on May 18, covering not only private motorist in cars, but also motorcycles, trucks, PUVs, school buses, cargo haulers carrying hazardous or flammable materials, cyclists, pedicabs, 'kuligligs' and animal or human-powered vehicles to name a few. Use of mobile phones is allowed, however, through a hands-free means via speaker phone, earphones, microphones and Bluetooth devices. Senator Ejercito said that the DOTr officials "misunderstood the essence of the Anti-Distracted Driving Law". He argued that the ruling caused great confusion among motorists, particularly with the rules of 'line of sight' and the use of navigation aids. To avoid confusion in its implementation in the future, the DOTr shall immediately revive its Technical Working Group to conduct a review of the Implementing Rules and Regulations in coordination with concerned stakeholders. An Information and Education Campaign (IEC) shall commence as soon as the new implementing rules and regulations are crafted.